Woman’s watches can be tricky too, as I like to have a nice big clean face on my watch, but I only have small wrists. So, finding one that fits comfortable is not always easy. When JORD got in touch and asked if I would like to try out one of their watches. My first thoughts were, well lets see if they are my taste. As you can tell I am a bit picky when it comes to watches. Well, when I looked at their site, I was not disappointed. Gorgeous watches were looking back at me and they were really different to anything I have had before. Why are they different? 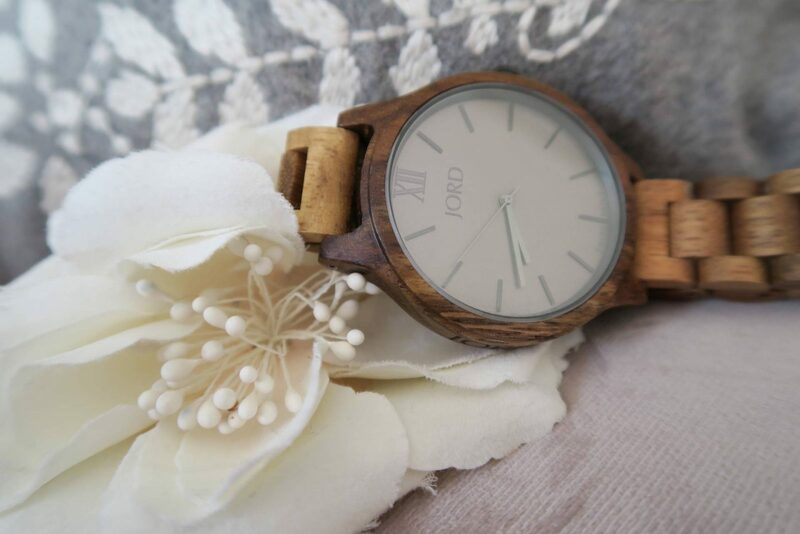 They are a wooden watch and made from the finest quality wood and they tell a story. I immediately loved the Frankie series, Koa and Ash watch. It has a slim line finish which is perfect for my wrists. 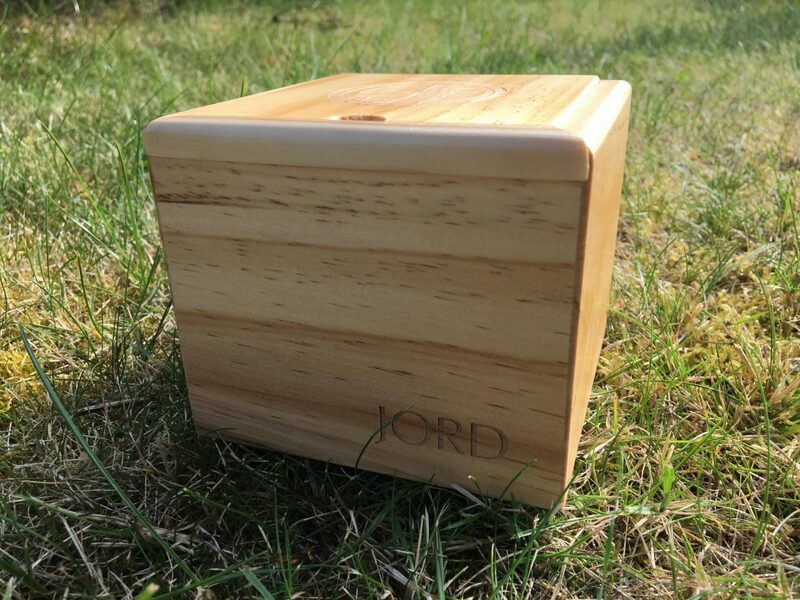 When ordering your watch you have to measure your wrist, JORD provide a printable tape measure if you need it. It’s important to get the measurement right, as this will determine the size of your wooden strap. Once my order was placed I received a confirmation email with all the order details to keep track of it. I couldn’t wait for it to arrive and I wasn’t disappointed. It came in a lovely wooden box and sat perfectly on it’s pillow. There was lots of information included about the watch. It was the perfect package. It didn’t stay in the box for long as I wanted to see what a wood watch would feel like on my wrist. I thought it would be heavier than it is and I was really pleased that it was lightweight and it wouldn’t be too much for my wrist. What really stood out for me was how beautiful the watch is and I love the bronzed grain in the koa wood, it really glows in the sun. The simplicity of the watch face allows me to easily tell the time, something I have to do a lot with two young children. There is always somewhere to be or it’s nap time! I loved it from the minute it was on, it fitted perfectly and I couldn’t stop looking at it. I styled it with my blue skinny jeans and my grey top which has a lovely detail to it. Plus I have a wooden necklace that I love, but had been struggling to match up with an outfit. Not anymore it looked great with my new watch. 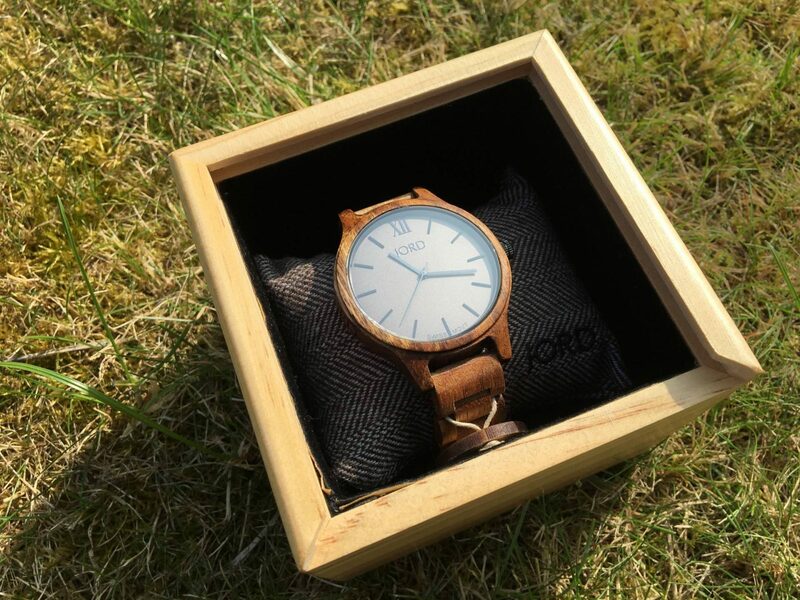 JORD really know how to make watches, they have combined perfectly luxury and comfort. I’ve had so many people comment on my watch and when they have held it, they too were surprised at how lightweight it is. I have been trying to think of one thing that I don’t like about my watch, to give a balanced review. But honestly I can’t fault the watch and I can’t fault the service from JORD, it was all seamless. Disclosure: I was kindly sent my JORD watch un return for an honest review, all views and opinions are my own. That watch is absolutely stunning. I would love to win one for myself! That watch is so beautiful. I need it in my life. 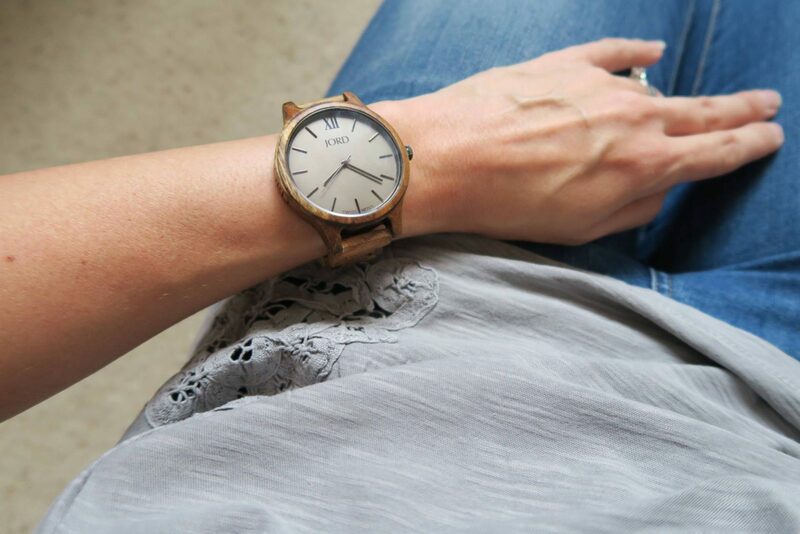 I love wooden watches and this watch is soo cute. I use to have one ages ago but never thought about getting another afterwards. I really hope I win the win the $75 e-voucher. 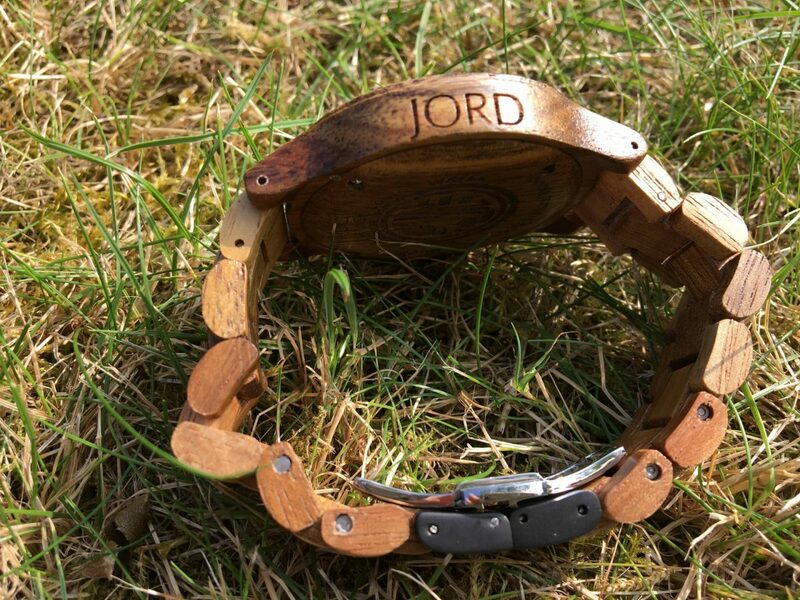 JORD watches are amazing I am excited because I will be getting one soon. This looks lovely and as you said will go with all of your clothes. Oh wow! I LOVE this watch. 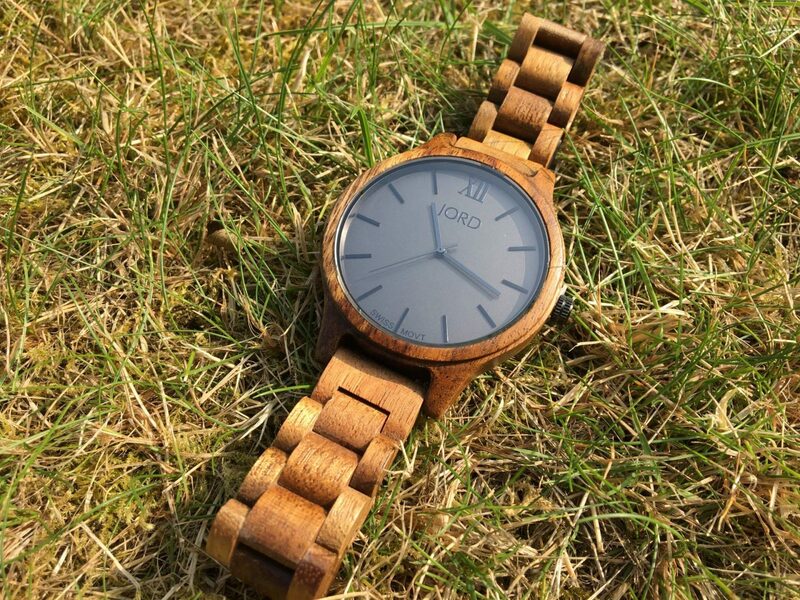 I have been looking for a decent wooden watch for ages. I have so many watches and I don’t even wear them because I have a fitbit.